Visit our website to view both of our spectacular new residency spaces. Founded in 2009 in Puebla, Arquetopia is an award-winning, Mexican official nonprofit foundation run entirely by artists. 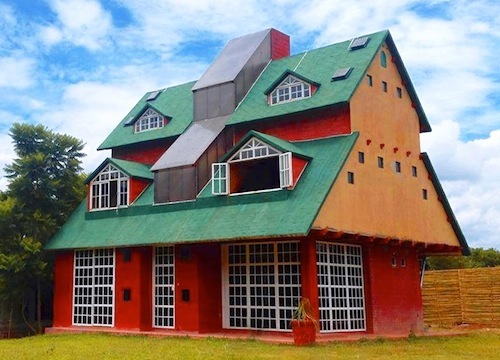 It has since grown to include the premier artist residency program of Mexico and Latin America, with extensive collaborative networks in Puebla and Oaxaca. Our resident artists have come from dozens of countries on six continents, and many have returned multiple times. Our Artist-in-Residence Programs offer competitive professional opportunities for emerging and mid-career, national and international artists, designers, curators, art historians, art educators, writers, journalists, and cultural researchers age 25 and over. 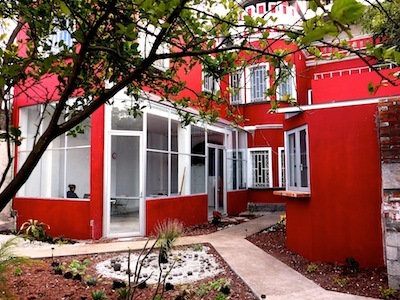 In contrast to the many vacation rentals, spa resorts, B&B’s, and sublets advertised as part-time quasi art centers, both Arquetopia and Arquetopia Oaxaca have always been spaces exclusively for productive art professionals, writers, and researchers and include structured programs; a network of collaborative workspaces, institutions, and studios; and project support. Applicants may be Emerging and mid-career artists, designers, curators, art historians, art educators, cultural researchers, writers, journalists, and graduate students age 25 and over. Apply Now Through Monday, April 27, 2015.